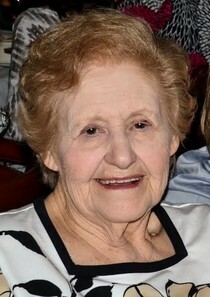 Dorothy L. Oskin, 92 of Murrysville, formerly of McKeesport passed away on Monday, June 4, 2018. She was born April 24, 1926 in McKeesport, daughter of the late John and Agnes Pastor Martin. She was the proprietor of Oskin’s American Service Station in McKeesport for over twenty years, was a member of the Mother of Sorrows Church, Murrysville and was a greeter at Sloan Elementary School for many years. Dorothy is survived by a daughter, Linda (John) Sundin of Murrysville; a granddaughter, Kirsten (Jason) Saxton of Atlanta, GA and a grandson, Jarrod (Katelyn Sundin of Savannah, GA.
Robert Lamont Hill, 64, died June 1, 2018. He was born October 12, 1953. 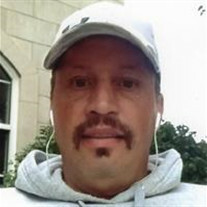 Visitation will be from 4 to 8 p.m. June 5 at Tunie Funeral Home, Inc. 218 E. 11th Ave., Homestead. 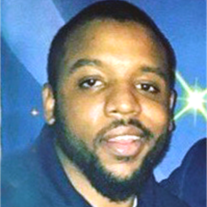 Service will be held at 12 noon June 6 at First Presbyterian Church of Duquesne, 719 Duquesne Blvd., Duquesne, and interment will follow at 1:30 p.m. at Monongahela Cemetery, 1111 4th St., North Braddock. Arrangements are in charge of Tunie Funeral Home. James Ronald Strothers, 79, died May 14, 2018. Visitation will be from 4 to 8 p.m. Friday, May 18, at First Baptist Church, 3427 Cypress St., West Mifflin, where a funeral service will be held at 11 a.m. Saturday, May 19. 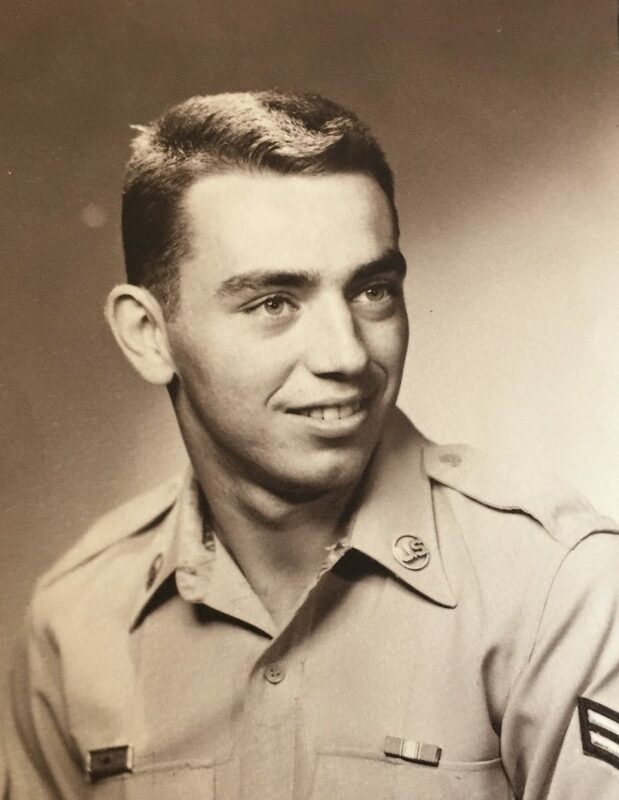 Interment will take place at 2 p.m. Monday, May 21, at the National Cemetery of the Alleghenies, 1158 Morgan Rd., Cecil Twp., Washington County. Arrangements in charge of Tunie Funeral Home. 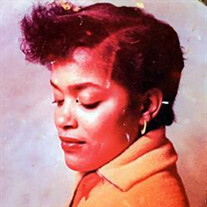 Nadine Cornelious, 60, of McKeesport died March 10, 2018. She was born Nov. 1, 1957. Visitation will be from 12 noon to 3 p.m. Friday at Tunie Funeral Home, Inc., 218 E. 11th Ave., Homestead, with a service to follow at 3 p.m. 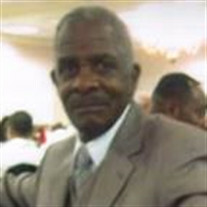 Arrangements in charge of Tunie Funeral Home, Inc.
Levi A. Hayes, 85, died Feb. 25, 2018. 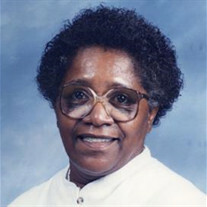 Visitation will be held from 4 to 8 p.m. March 2 at Tunie Funeral Home, Inc., 218 E. 11th Ave., Homestead. A service will be held at 11 a.m. March 3 at Mount Rise Baptist Church, Ingot and Sheffler Street, New Homestead, with interment to follow at 1 p.m. March 3 at Jefferson Memorial Park, 401 Curry Hollow Road, Pleasant Hills. Arrangements in charge of Tunie Funeral Home. Ernest A. Kendall of Doylestown, formerly of Levittown, passed away peacefully at his home, surrounded by his loving family, Sunday, Feb. 11, 2018, at the age of 76. 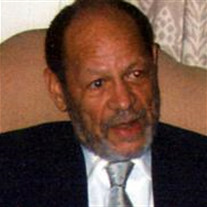 Born in McKeesport, Pa., he was the son of the late Abraham and Ethel Kendall. Ernest is survived by his beloved wife of 52 years, Judith Tomlins Kendall, his daughter, Kelly Kendall-Kelly, (Jonathan) of Erwinna, son, Brett Kendall, (Stacey) of Pipersville, his grandchildren whom he adored, Sadie and Brogan, his three schnauzers, Elsie, Mitzi and Gracie and pond of koi fish. 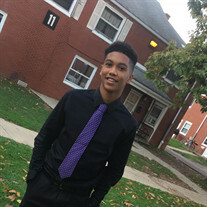 Also surviving is his sister, Irene Coulter (William) of Clairton, PA, his sister-in-law, Janell Pett of Cross Lanes, WV, as well as several nieces and nephews. He was preceded in death by his brother, Wayne Kendall. 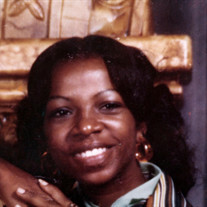 Sheree D. Moore, 60, died Jan. 31, 2018. A memorial service will be held at 6 p.m. Friday, Feb. 9, at the Kingdom Hall, 1075 Camp Hollow Road, West Mifflin. Arrangements in charge of Tunie Funeral Home, Homestead. 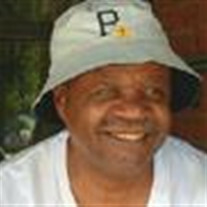 Craig Richard Pindro, 53, of McKeesport died Jan. 26, 2018. Visitation will be from 4 to 6 p.m. Wednesday, Jan. 31, 2018, at Tunie Funeral Home, Inc., 218 E. 11th Ave., Homestead, where a service will be held at 6 p.m. Wednesday, Jan. 31, 2018. Tina Garth Schofield, 59, died Dec. 28, 2017. Friends will be received from 4 to 6 p.m. Friday, Jan. 5, at New Jerusalem Holiness Church, corner of Soles and Stewart streets, McKeesport, where a service will be held at 6 p.m. 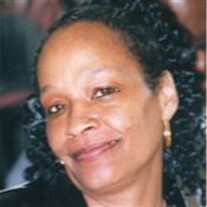 Arrangements in charge of Tunie Funeral Home, (412) 462-6466.